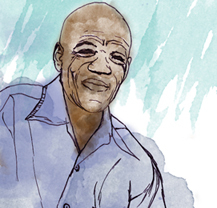 With the 2016 municipal elections around the corner, the relationship between elected representatives and local citizenries could not be more topical. For some, the relationship is a largely passive space, which has lead to mistrust between different groups. For others it is a space that requires the building of meaningful partnerships, participation, and an active citizenry. 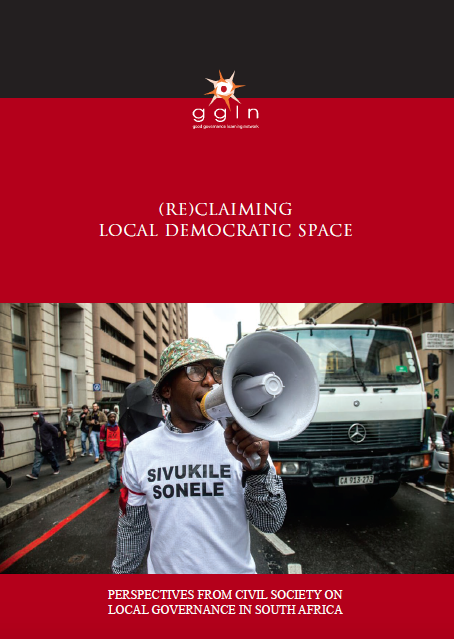 As a member of the Good Governance Learning Network (GGLN), we have joined fellow civil society organisations in exploring these questions in the 2016 State of Local Governance Publication: (Re)claiming Local Democratic Space. 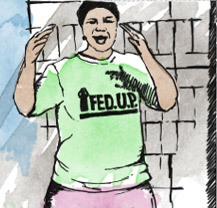 CORC’s contribution (on behalf of the SA Alliance) engages with the notable lack of community participation and in-situ practice in the national Upgrading of Informal Settlements Programme (UISP). The paper is titled Co(mmunity) finance as a tool for local democratic space: The Cape Town City Fund and is based on robust experiences of community saving as a lever for co-finance and an enabler of inclusionary practice (See p.51-61). It suggests the need for an innovative co-finance instrument that enables a collaborative platform between urban poor communities, intermediary organisations and local governments to co-navigate in-situ informal settlement upgrading projects.